Steve James, President and Founder of Kenya Relief, shared the testimony below with us that was written by Jo-Ann Caron. It is an incredible testament of the way God works. We pray the 2018 M3 Conference brings many more stories like this! 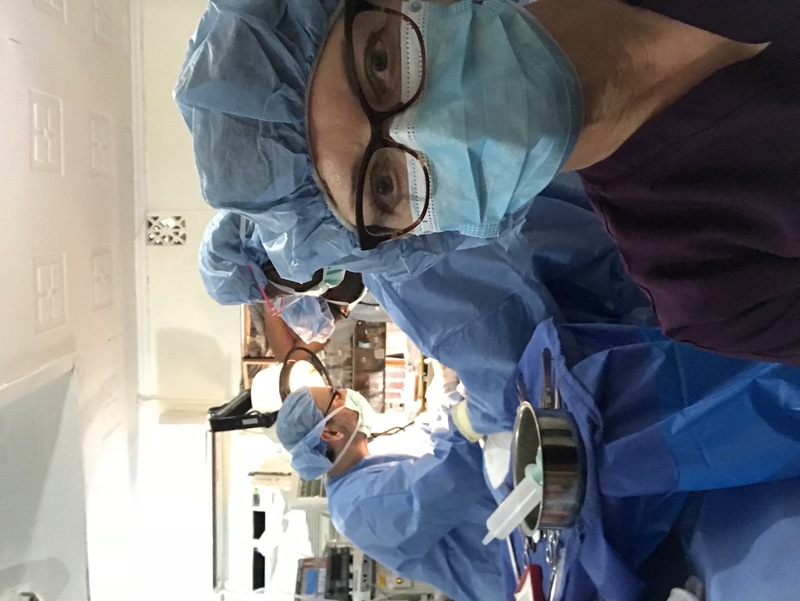 The hustle and bustle of the holidays have ended and as I took some time this morning to plan out my coming week, I realized that I will soon be leaving on a medical mission to Kenya…and that’s when the panic set in. So I am typing this note to you to quell my inner anxiety and to tell you how you are partially responsible for my to trip to Migori. This past February, I attended the M3 Mission Conference at Lakewood Church. To say that the hand of God led me there would be an understatement, because up until one month before, I was unaware that Lakewood Church or Joel and Paul Osteen even existed!! But that is a story for another time. I didn’t go to the conference with an agenda, I just knew that God had sent me to Houston. I signed up for a breakout session titled, ‘No Boundaries to Love: The Perfect Place to Start Your Medical/Surgical Mission’, because it sounded interesting. When you began your presentation, I was immediately drawn in by your personality and the incredible story of how and why Kenya Relief began. That still small voice said pay attention. But as often happens, that other voice told me I was not what you were looking for. 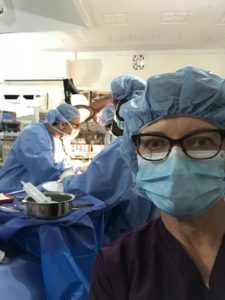 Yes, I’ve been a nurse for over 35 years but my expertise has been in OB. Plus I ‘retired’ from my hospital based position and have been conducting wellness and vaccine clinics. I have not been in an OR in 3 years. I left the session and thought, ‘I guess this is not for me’. Over the course of the 2 and 1/2 days, I kept walking by the Kenya Relief Exhibition Booth but was too afraid to approach for fear ‘I wouldn’t be good enough’. At the close of the conference, Caleb, who was the emcee, addressed the conference attendees. He felt led to say that there were a few members of the audience who had been walking by a particular booth for several days but fear was keeping them from moving forward…fear of not being good enough, fear of the unknown, fear of stepping outside your comfort zone. His challenge was to get up and approach that booth and Just Say Yes!! At that moment in time, the message to me couldn’t have been more clear. I left my seat and headed to the Kenya Relief booth. As I approached, you looked up and said the most incredible thing….’we’ve been waiting for you’. Wow!! I left Houston with a lot of information and went home and prayed.